It is a young shoot of a plant that is green and white in color, commonly used in European cooking. It is a spring vegetable. Only the young asparagus shoots are edible. 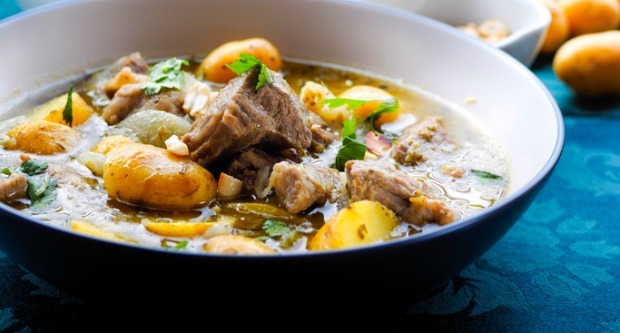 It is very low in calories and sodium content. 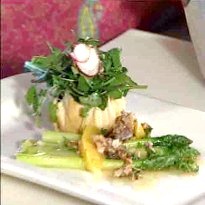 The shoot is prepared in a number of ways, typically as an appetizer. Green asparagus is the most common. It can be used in salads, soups, pasta, rice, etc. after breaking the hard spears on the tip. White asparagus is costlier than the green one although they are both almost similar. The only difference is that white asparagus is produced in dark and hence is starved of chlorophyll. Purple asparagus is a little different from the green and white ones. Its spears are soft and can be consumed without having to chop them off. Also, it contains high levels of antioxidants. For better nutrient supply young shoots are eaten. Once the buds start to open, the shoots quickly turn woody. 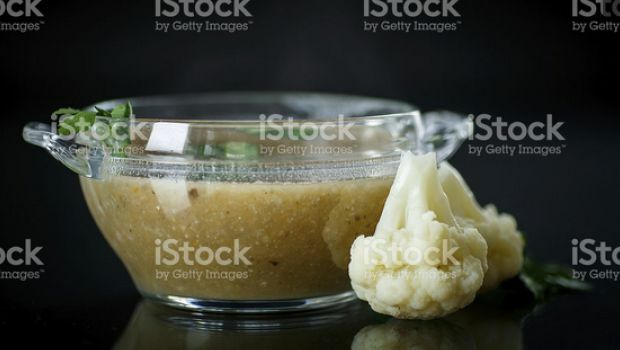 The shoots are either raw or added as condiments in salads ans stews. 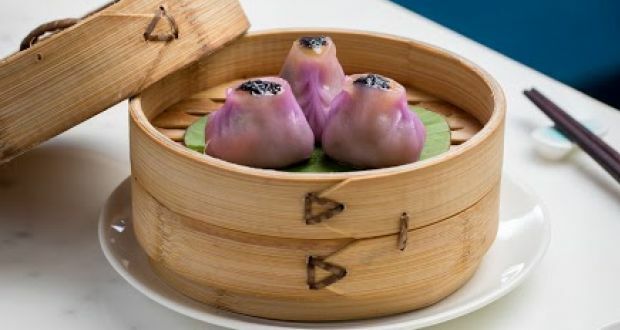 They are served usually as an appetizer or a side-dish. 1. It helps against bone, breast, colon, larynx and lung cancers. 2. Being rich in antioxidant content, it helps slow the aging process. 3. 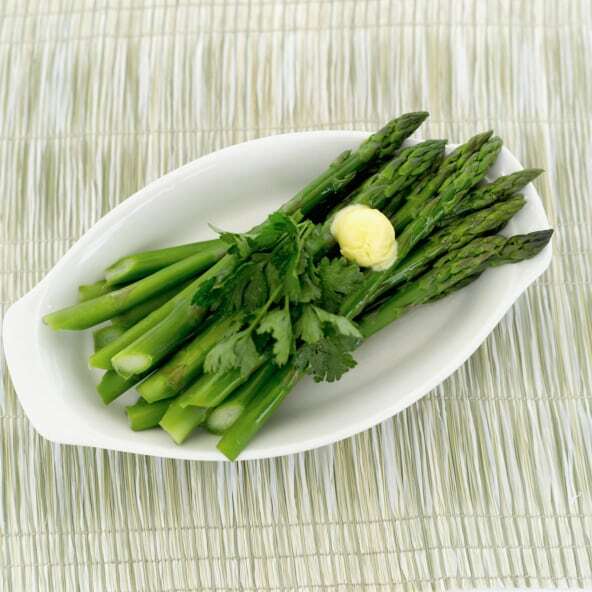 Asparagus also helps against high blood pressure and heart diseases. Regular use of the water from cooking asparagus can help remove blemishes from the face. It is also known to help with hangovers. 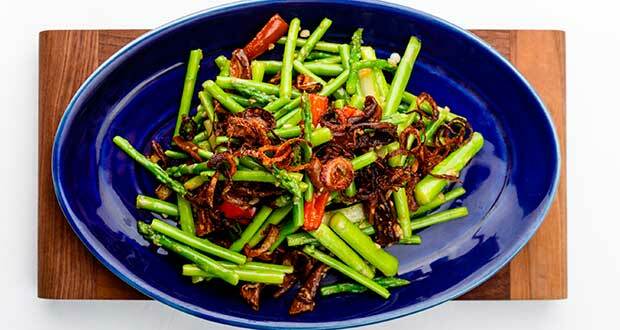 An easy to make salad made with asparagus and porcini tossed in a sweet and garlicky sauce. The beetroot not only absorbs the warmth of the whole spices but also manages to have a depth in taste after being smoked. This with the freshness of the asparagus salad and saltiness of the Feta is absolutely mesmerizing. The guava emulsion completes the dish, making it a perfect restaurant quality preparation. A soul-stirring asparagus soup with the goodness of spinach, coconut and flavourful notes of ginger, garlic, pepper and lemon juice. 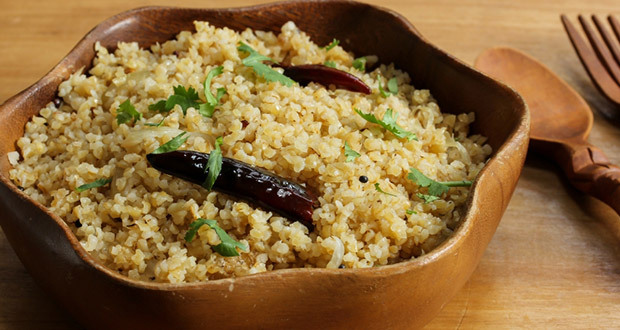 An easy to make preparation, apt for hurried mornings or laid back brunches. For all those those extra special Christmas dinners or a romantic date. 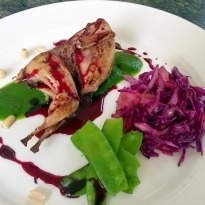 This dish of smoked quail with sweet and sour reduction of Pomegranate, sets the stage. Macademia nuts are like the cherry on the cake! 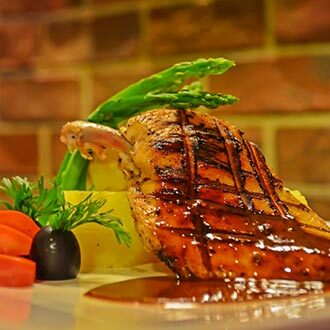 A gorgeous recipe with grilled chicken marinated in honey, thyme, lemon and served with crisp asparagus and potatoes. 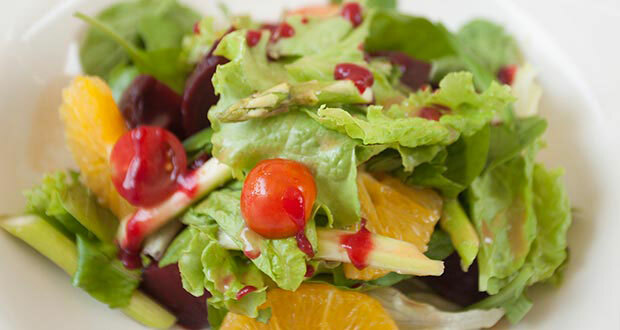 A festive salad made with asparagus, red radish, onion shoots, rocket leaves and a citrusy dressing.